Cardiac arrest patients who are treated with adrenaline are significantly more likely to have severe brain damage if they survive, a new study has found. Policymakers said they would look at the study’s findings in detail. When these fail, current guidance recommends injections of adrenaline in order to try to restore a heartbeat – a practice that has been in place for nearly 60 years. For this new trial, cardiac arrest patients from England and Wales were given either an injection of adrenaline or a saltwater solution (a dummy treatment) by paramedics, who did not know which they were giving. However, in the adrenaline group 39 of those who went on to be discharged from hospital had severe brain damage compared with 16 who had received a placebo. This meant that 87 people from the adrenaline group (2.2%) survived with a “favourable neurological outcome” (defined as anything from a moderate disability to no disability at all) compared to 74 (1.9%) in the placebo group – a difference researchers said was not statistically significant. Prof Gavin Perkins, one of the paper’s authors, from Warwick Medical School, at the University of Warwick, said: “Patients may be less willing to accept burdensome treatments if the chances of recovery are small or the risk of survival with severe brain damage is high. One of their theories is that although adrenaline increases blood flow in large blood vessels, it impairs it in very small vessels, which may worsen brain damage caused by a cardiac arrest. Dr David Nunan, senior researcher at the Centre for Evidence-Based Medicine at the University of Oxford, said the “landmark trial” would change the way people are treated. But Prof Kevin McConway, emeritus professor of applied statistics at The Open University, said deciding whether to change the guidelines would not be an easy decision to make. Researchers acknowledged their study raised “significant ethical issues”. In February, the family of a woman who died from a cardiac arrest, Trudy Jones, from Wrexham, said they only found out she had been involved in the study at the inquest into her death. Researchers said the urgency of cardiac arrest treatment meant it had been impossible to seek the consent of patients to take part in the trial before they had been treated, as would usually be the case. Instead, families were contacted afterwards for consent if the patient survived. The researchers, who gained ethical approval for the study, added that a public awareness campaign about the trial had run before it had started, offering people the chance to opt out. 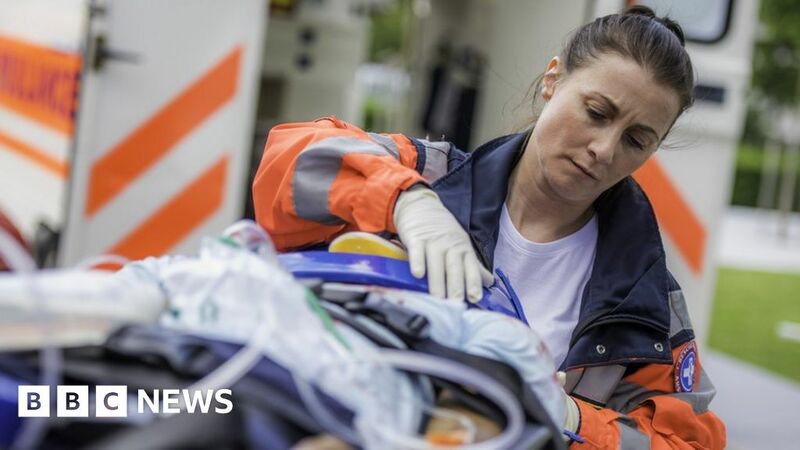 The Resuscitation Council, which helps write the guidelines for resuscitation used by health professionals, said it would look at the study in detail, as it expected it to inform future UK guidelines. September 19, 2018 Comments Off on World Bank: Global poverty rate drops to record low 10 pct.